Writing or singing lyrics comes naturally to a singer. However, when it comes to writing a biography as an artist, it can be a lot harder to find the right words. 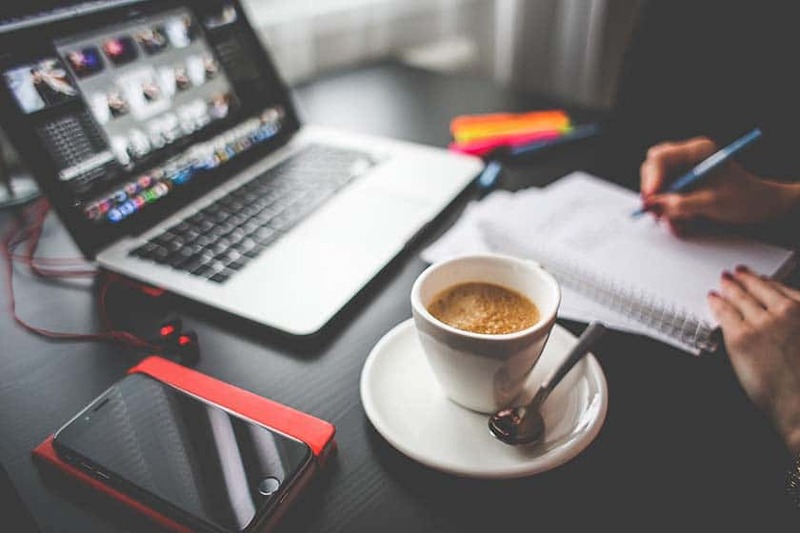 It’s important to overcome this hurdle and create a biography for yourself to help connect you with your audience. Your biography as a singer should be short and concise and your opening paragraph is the most important. It should give an interesting snapshot of you, your music and your achievements. Aim for a total of three paragraphs that capture your sound on paper. Stick to this general formula when creating your artist profile and you can’t go wrong. Once you’ve started recording music, your biography is a crucial part of you as an artist and it can be one of the first impressions you make on your audience. If you really want to create an effective biography, there are a few more important things to consider. In preparation for your biography, make a bullet point list of things you want to include. Jot down interesting facts about yourself such as where you are based and how you fell in love with singing. Don’t forget to talk about the milestones in your music career so far. This will help you get an idea of where you want to take your piece and help you write efficiently. You should aim for a word count of around 400 words. You don’t have to include all the information about yourself in your biography. Be ruthless with your plan – go through a strict rewriting and editing process. Write a first draft and then try to cut it down to be half the length. Use an active voice (where the subject is the one doing the action). This will create a dynamic tone to your biography. 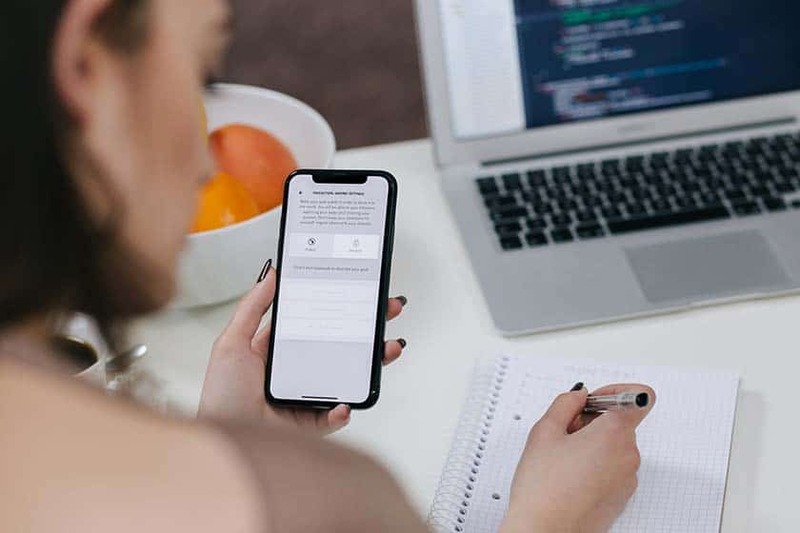 Always write in third person – referring to yourself by name or “he” and “she” – so any journalists who potentially want to reference your bio can copy and paste your content directly. Tone is very important for your biography and an active voice will also make your writing sound more professional. Potential fans will be reading it, so the text needs to be easy to follow and appeal to a universal audience. Try not to be too flowery with your language. Writing about your achievements in a clear, confident way will have more impact than diluting them with extensive adjectives. Your biography should be positive and endorsing, but less is more. The opening sentences of your bio should give the reader a satisfying overview of you as an artist, what music you perform and of your stand-out achievements. You might want to consider the 4 W’s: who you are, where you’re based, what music you perform and why you got into singing. The reader should be able to picture you clearly from this paragraph, but it should also tease them into wanting to find out more. Avoid telling your life story. Give enough information to peak the reader’s interest but maintain a sense of mystery to get fans hooked. Try to set yourself apart from the crowd but don’t use generic or overused stories about how you got into music and how it’s changed your life. Your second paragraph should expand on your first. Don’t repeat information, just enhance it. You can explore your background as an artist and give a synopsis of your music career so far. Include any achievements you’ve had to date, such as releases, collaborations or performances. It doesn’t matter if you haven’t got any achievements to mention in your career yet, you can add this in later. Instead, you can mention what the goals you’re currently working towards are. Your final paragraph should talk about what you’re currently working on and what you have lined up for the future, outlining yourself as a relevant artist. Focus on keeping it concise and avoid lengthy descriptions about your backstory. Never embellish or exaggerate the content of your biography. A shorter list of achievements that are presented well will be more impressive than a long spiel of vague accomplishments. If you have a long list of things you’ve achieved so far, try to be selective about which you include. Pick out your best and only include a handful. To give your bio the wow factor, use a quote from a reviewer about your music or a recent performance. This will give extra endorsement of your work and add depth to your bio. To keep yourself relevant, update your biography regularly so the reader can follow your latest achievements. Feel free to include images and video links alongside your text. This will break down the information for your reader and make it more engaging. Your bio can be a great platform to self-promote, but keep it sounding professional. Steer clear of comparisons to other artists in your biography. You want to focus on your own unique sound. There are several different places you can publish your biography as a singer. The more places you post your biography, the better. It will get your name out there and your profile as a singer will have a wider circulation. Most musician’s biographies are accessed online. This means your audience are likely to be reading your text on their laptop, phone or tablet. People read slower on an electronic device than they do in print, because our eyes aren’t accustomed to the light shining behind the words. As a result, our eyes tire faster and our attention span to online content is shorter. Tailor your writing to allow for this by writing in short sentences and small paragraphs. This will make your reader more likely to stay interested. An online presence is perhaps the most far-stretching presence you’ll have. You can make your biography appeal to an audience on a global scale by translating it into different languages. If you have songs available on streaming platforms, take note of the top three countries your music is trending in. By writing a copy of your biography in these languages and posting this to your Apple Music or Spotify account, you can connect with your audience worldwide. Why does a singer need a bio? A biography can bridge the gap between you and your audience. Your voice gets a potential fan interested, and your bio is what gets them invested. It is a way of expressing the person behind the music to your fanbase and gaining their support in your projects. Biographies are also a way to get yourself out there and known by journalists. Media companies and reviewers may want to access your bio to get some information on you. This can lead to some great PR for your music. How do I write a biography for a band? In a nutshell: the same way as you would write a singer biography. The same basic structure can be applied to writing a band biography: have an exciting opening paragraph that grips the reader, and roughly two consecutive paragraphs that outline further facts about your music, influences and achievements. You can explore how the band came together in the bio, and how your band got its name. But the same rule applies: keep your biography short and snappy, and only mention things that add something to your piece and are worth reading about. Some bands compose a biography for the whole group and then have links to separate bios for the individual members. This can widen the scope of the band and let fans explore each individual character. How do I write a biography to be used on social media? Social media can be a really effective platform to get your biography out there. Singers can use Instagram, Twitter and Facebook to showcase their talents. All three sites have a ‘bio’ section – make use of this. Condense your biography into a shorter, compelling version; a couple of sentences maximum. Don’t waste words trying to be clever or cryptic. Instagram will let you post 150 characters, Twitter allows for 160 and Facebook only permits 101 characters. Instagram uses photos to tell a story, so consider how you can use visual content to enhance your bio. Post photos that reveal the person behind the voice. Keep your posts relevant and use them to help expand on who you are as an artist. The bio section on Twitter has strong SEO (Search Engine Optimisation) and determines what results come up when people search Google and Twitter. Use accurate words that describe your music in your biography so your fans can easily find you on social media. Link all your social media profiles together and connect these to your website. This will create a hub for your fanbase and keep your information succinct. What is the difference between a long and short bio? A short biography can include anything from a couple of sentences to one or two paragraphs. This makes them best suited for social media platforms and website homepages. A short bio often aims to give new fans a taste of your music. It won’t reveal everything about a singer – it is designed to be on the homepage of a website or platform to entice the reader to explore further. Long biographies often make up the ‘about page’ on a singer’s website. They are usually three paragraphs or more in length, and appeal to a particular audience. Existing fans will be interested in a musician’s extended biography as they want to learn as much as possible about the artist. Members of the press will also look at a longer biography when they’re gathering information on a performer to write an article or produce some form of media. Being prepared and writing a collection of biographies to keep on hand (a range of long and short pieces) could be useful. Having a singer’s biography is a good way to create a profile for yourself. It can be accessed by fans and boost awareness of your work. But to get people interested in your music in the first place, you need to physically put yourself out there. You need to be active and seize all opportunities to perform your music. 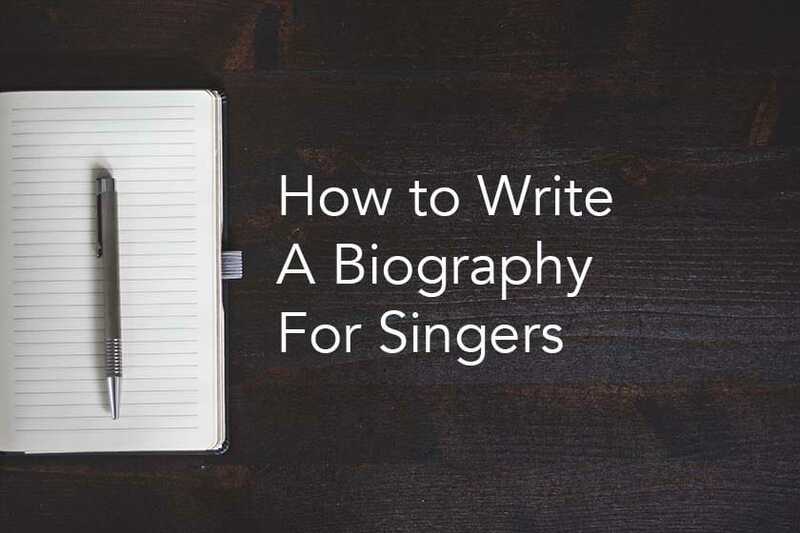 Hopefully this article has given you tips for creating a fantastic singer’s bio! Let us know your thoughts in the comments below.